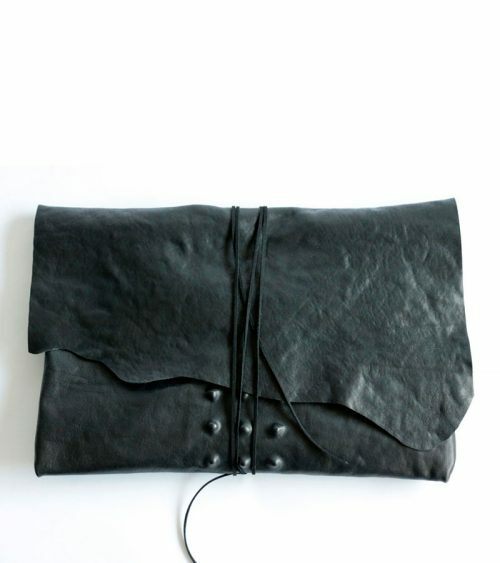 cm 13 x 19 The Leather version of our Mute Books, a notebook that ages beautifully. 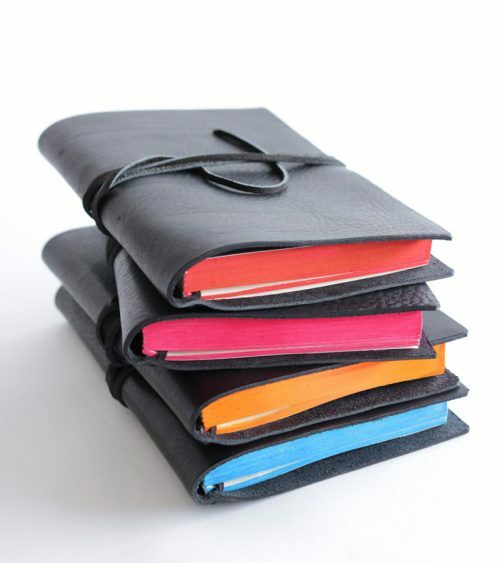 to personalize by choosing the slice color of the note book inside. 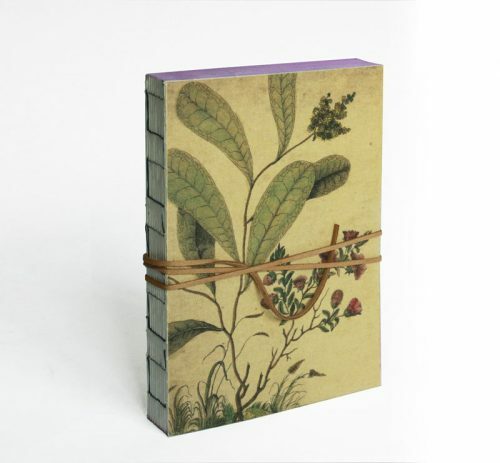 From a collaboration between Slow and a traditional Florentine typography was born our collection of note books. 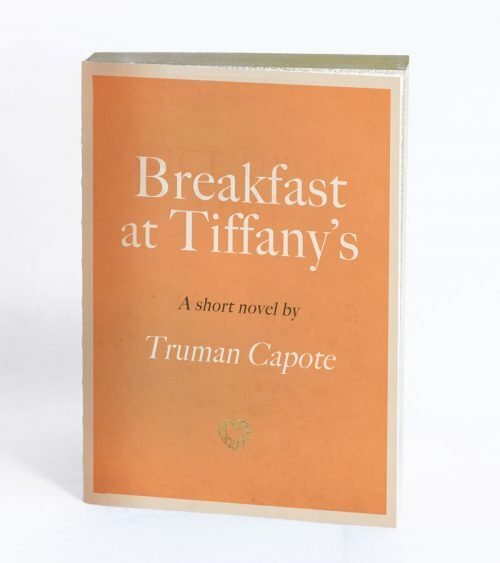 The Mute books collection re-interpretates classical titles, mixing traditional printing and binding technique together with a fresh spirit, added by the handcoloured slice. 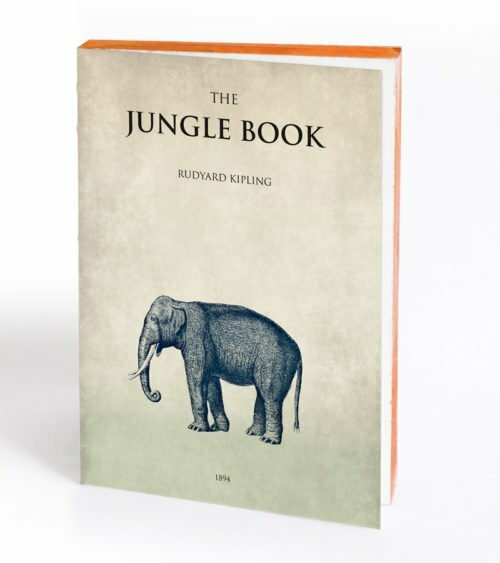 cm 15 x 21 Cover: The Jungle Book – hand-coloured slice in orange. 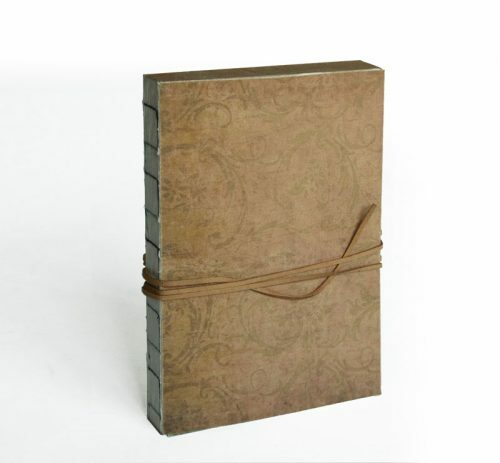 From a collaboration between Slow and a traditional Florentine typography was born our collection of note books. 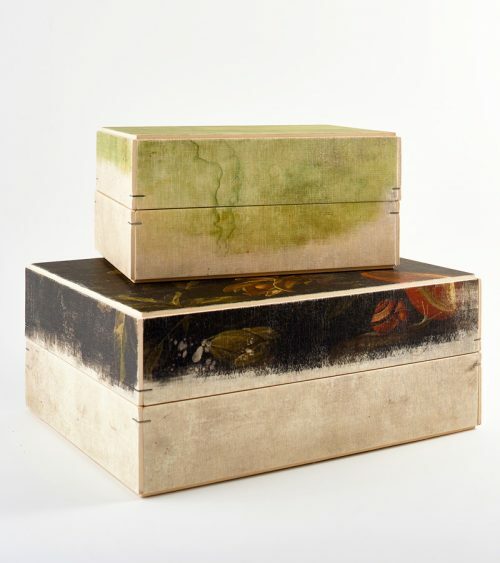 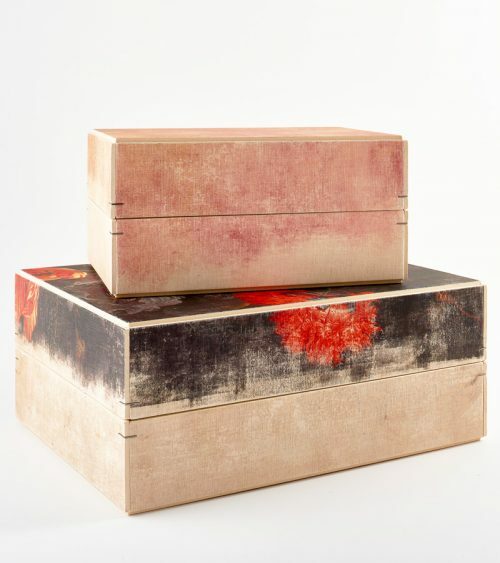 The Mute books collection re-interpretates classical titles, mixing traditional printing and binding technique together with a fresh spirit, added by the handcoloured border. 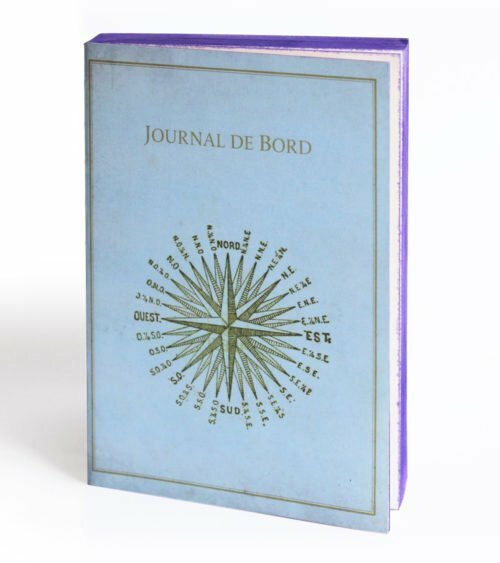 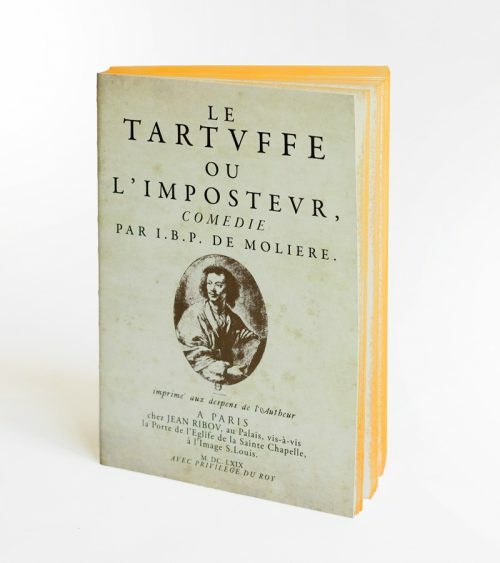 Size: cm 15 x 21 Cover: Journal de bord – hand-coloured slice in light blue. 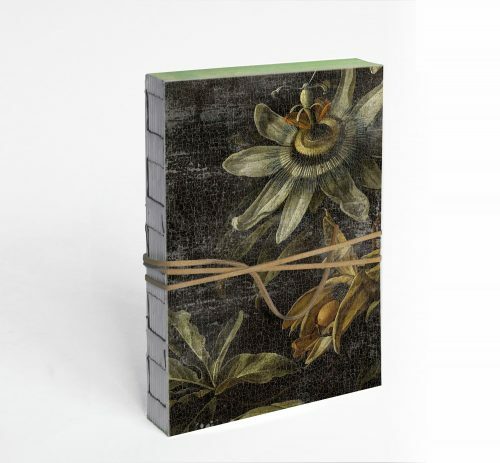 From a collaboration between Slow and a traditional Florentine typography was born our collection of note books. 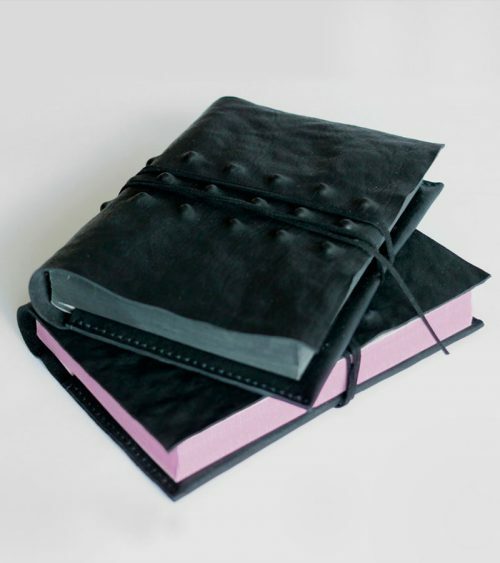 The Mute books collection re-interpretates classical titles, mixing traditional printing and binding technique together with a fresh spirit, added by the handcoloured pink. 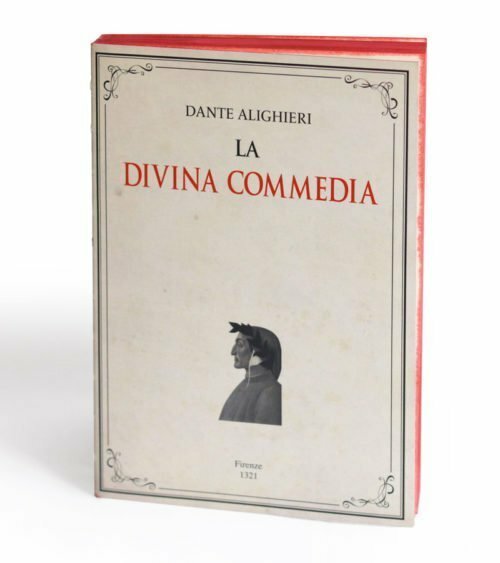 Size: cm 15 x 21 Cover: Divina Commedia – hand-coloured slice in red. 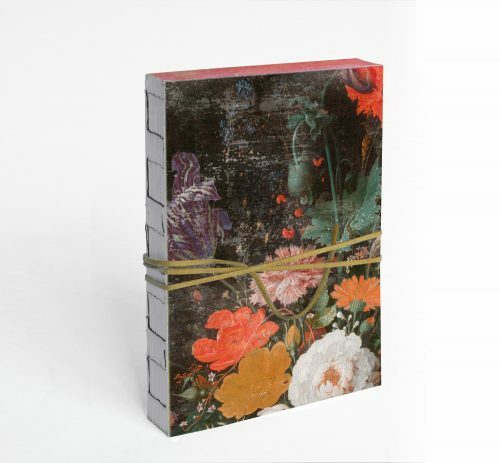 From a collaboration between Slow and a traditional Florentine typography was born our collection of note books. 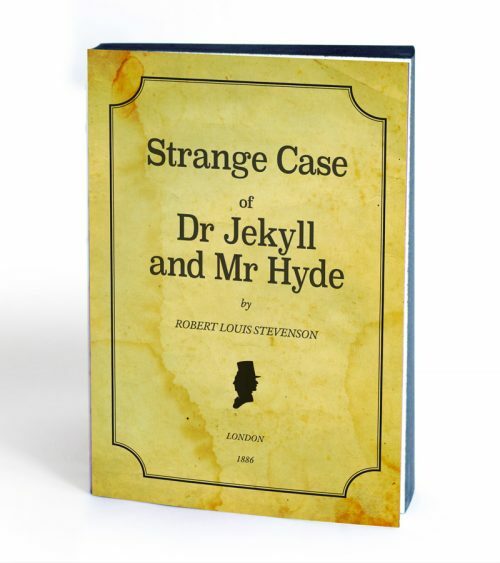 The Mute books collection re-interpretates classical titles, mixing traditional printing and binding technique together with a fresh spirit, added by the handcoloured slice. 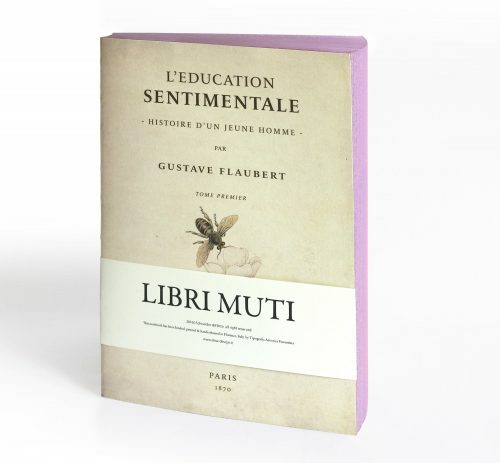 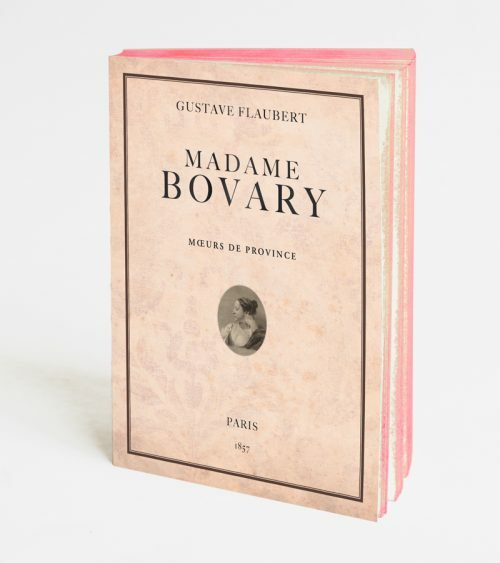 cm 15 x 21 Cover: L'éducation sentimentale - Flaubert – hand-coloured slice in lilac. 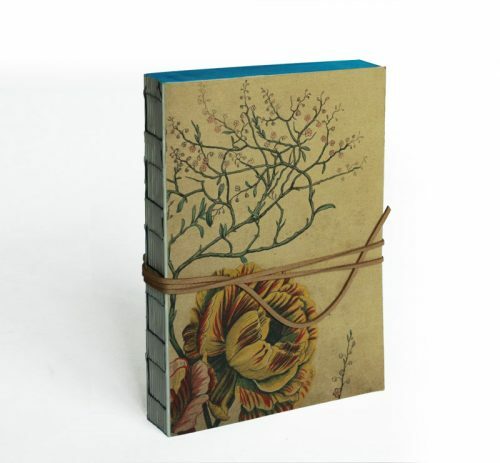 From a collaboration between Slow and a traditional Florentine typography was born our collection of note books. 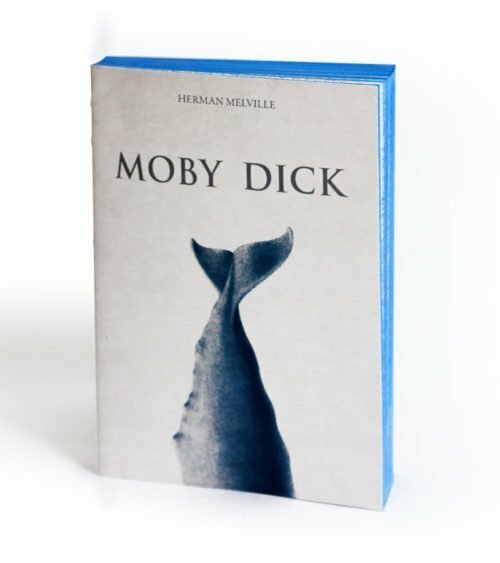 The Mute books collection re-interpretates classical titles, mixing traditional printing and binding technique together with a fresh spirit, added by the handcoloured slice. 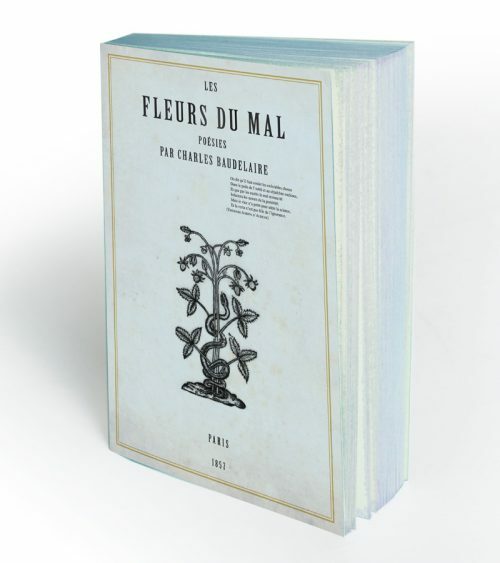 cm 15 x 21 Cover: Les fleurs du mal - Baudelaire – hand-coloured slice in blue.